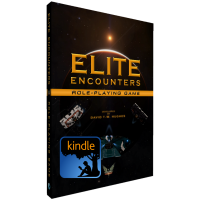 The FIRST official Role-playing game based on the setting for the Elite: Dangerous computer game. 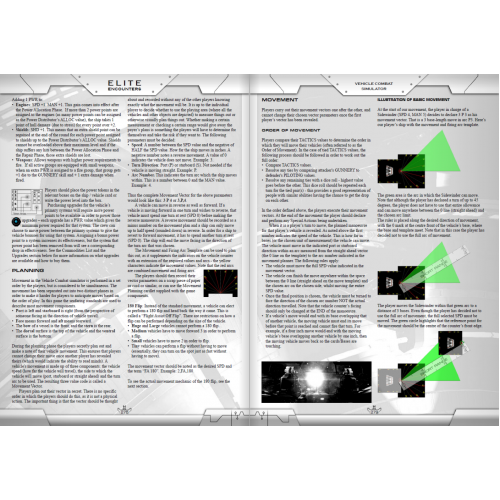 It is the fourth millennium. 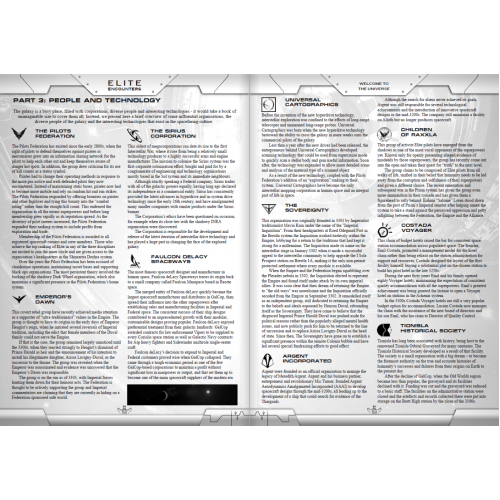 Mankind has spread to the stars and created a new civilisation where promises of wealth and power are made and broken every day. 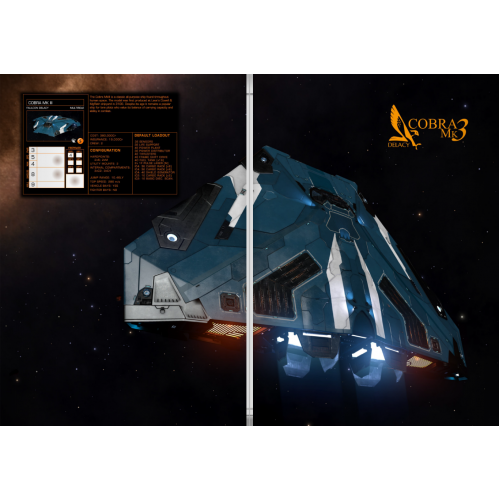 The Elite Dangerous computer game revolutionised the space sim industry, introducing players to a galaxy spanning 400 billion explorable star systems, each one containing the potential for action and adventure combined with the freedom to play whatever role appealed. 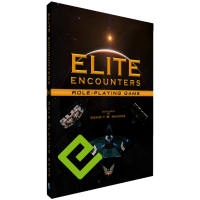 Elite Encounters takes you beyond the cockpit of the Elite: Dangerous spacecraft and deeper into the rich and textured history of the game's evolving setting. 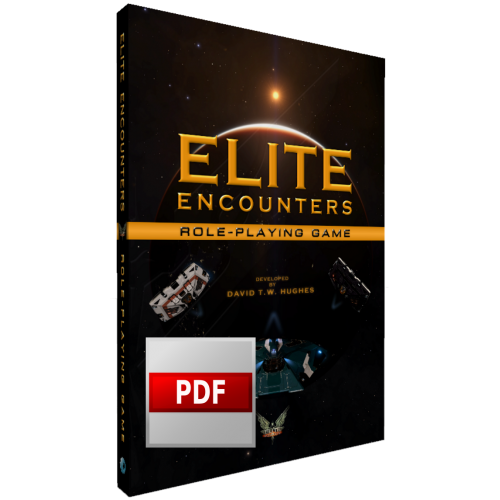 Become part of a galactic community where the decisions YOU make could create new legends. 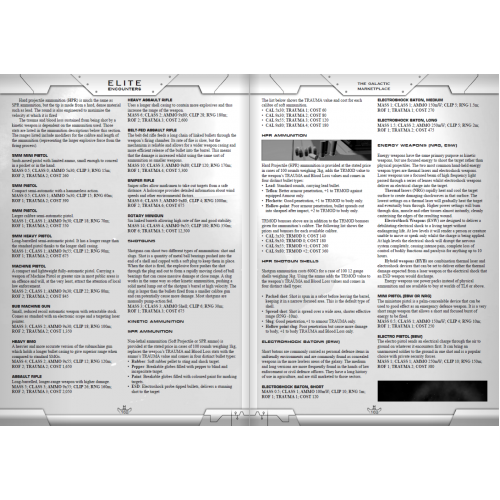 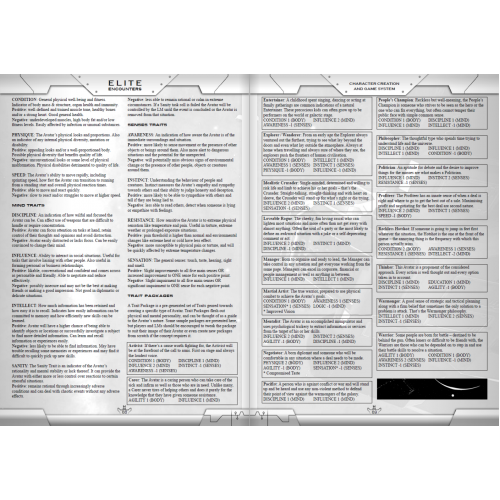 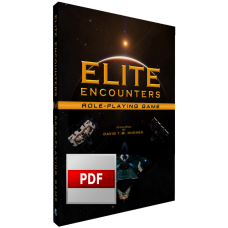 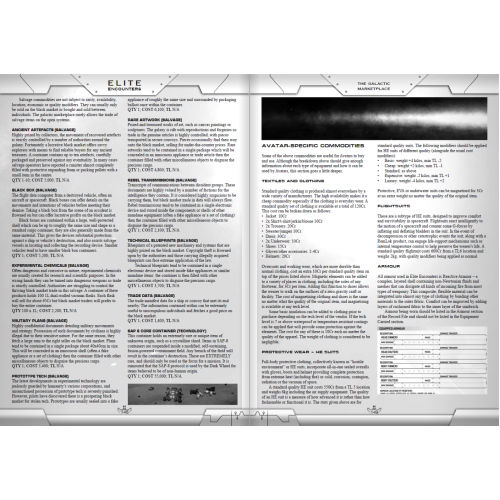 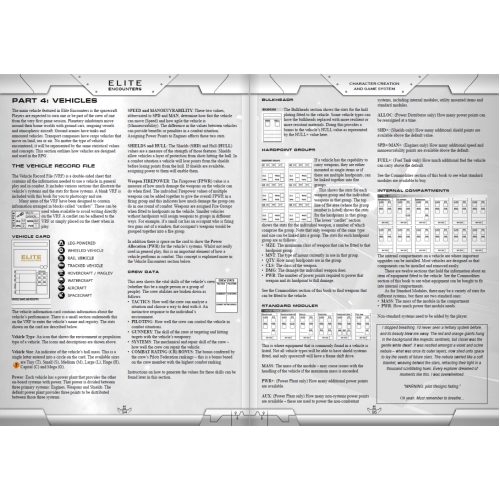 PDF version of the all-in-one rulebook for Elite Encounters. 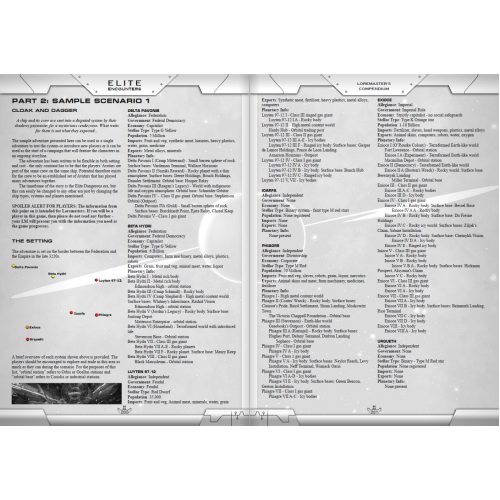 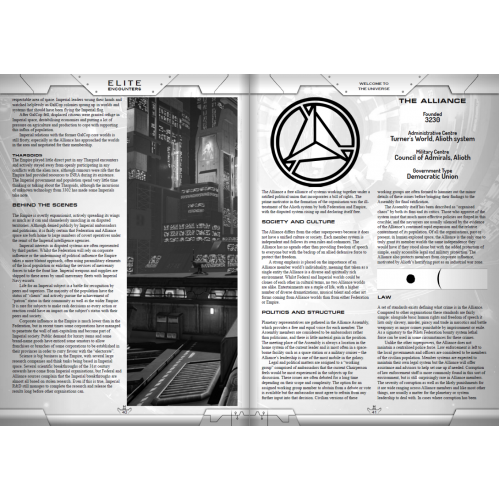 Background and setting for the Elite: Dangerous game "universe" - in print for the first time! 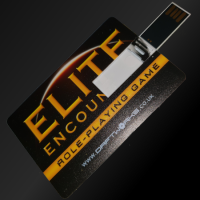 Print and play elements plus all you'll need to pick up and play!